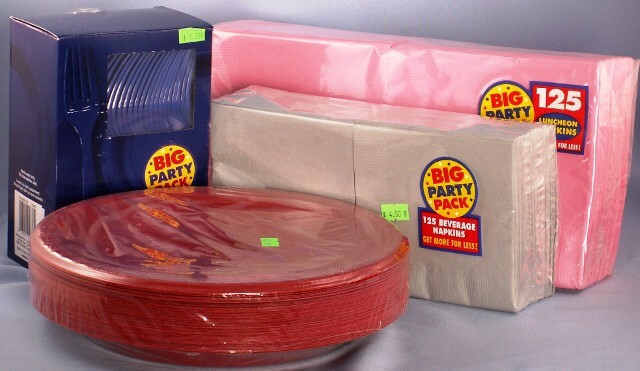 9" paper plate, 24/pack $2. 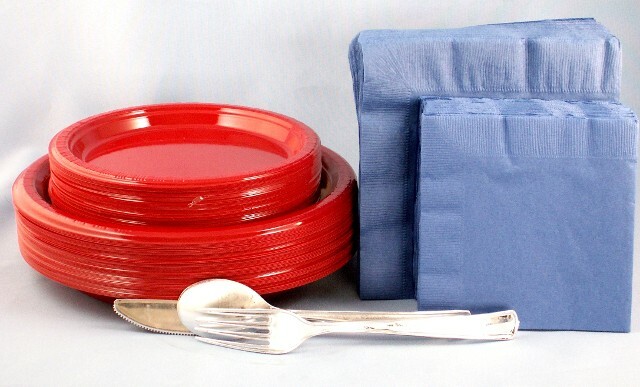 • Table Cover, Overlay, Napkins, Table Skirt • In Any Size Available. 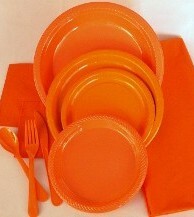 • Place your order, 4 days prior to your party.